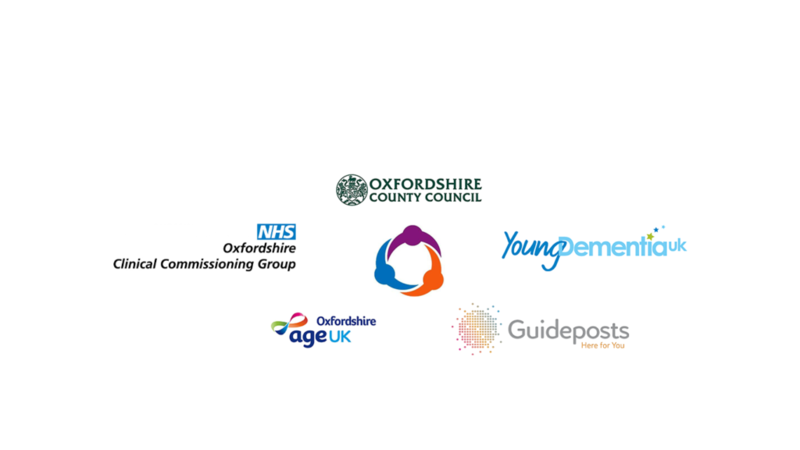 Dementia Oxfordshire is a partnership between three local charities, Age UK Oxfordshire, Guideposts Trust and YoungDementia UK, who are bringing together their specialist expertise to develop and deliver a new Dementia Support Service for people of all ages across #Oxfordshire. Their advisors and support groups will provide you with information, advice and ongoing support after a #dementia diagnosis. This service is funded by Oxfordshire Clinical Commissioning Group and Oxfordshire County Council and is free to use. What can you expect from Dementia Oxfordshire? Dementia Advisers are the first, friendly point of contact with the service, they can visit you at home to talk to you and your family & carers about what support you need, provide you with information, advice and ongoing support after a diagnosis of memory loss or dementia. 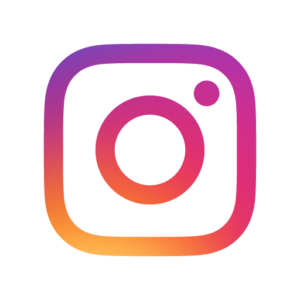 They also work closely with GP Surgeries and the health care professionals within Memory Clinics and the Cognitive Disorders Clinic. Dementia Oxfordshire offers FREE information and support sessions around the county for families and unpaid carers. If you are concerned about yourself or someone else, whether you have a diagnosis or not, please do contact us for more information and advice. Click here to visit the Dementia Oxfordshire website. You can ring Oxfordshire’s dedicated Helpline for information and advice on a wide range of issues. 9.00am – 6.00pm, Monday – Friday (except Bank Holidays). The Helpline is staffed by our team of Dementia Advisers for you to access whenever you or your family need support or advice. If you’d like more information on a recent diagnosis or information for carers, a free Hints & Tips booklet is available on request – please contact us on 01993 893 560 to request your copy.